Is it worth to buy skincare during the Black Friday? It depends, some shops have amazing sales and some - not really. 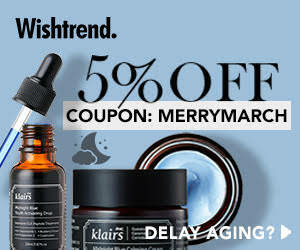 Personally, I made a great deal in 2016 buying the whole series of Klairs products back then for -50 to -70% off so it was worth it but back then I used to buy skincare only at local websites and I knew maybe 3 local stores with K-beauty, now I keep checking websites every day to see if there's any change in the price of the product I wanted to try or I needed to repurchase and the thing is that if you order from some websites you should remember about currency and how it can change couple times in a day - it might look like there's a $0.01 change but if you plan to buy the whole skincare routine it might be a huge difference. Also, remember that if you pay with PayPal or credit card - there might be an additional cost that's why I encourage you to check prices regularly especially that not many but some stores are doing this funny thing with making the price higher before sale just to make it lower later and it looks like it's a great deal but in real life - you pay a regular price. I won't say too much about my wishlist this time - maybe next time I'll share more but I'll focus on some great deals and what brands are worth a check on each website. Althea is one of the shops which has a great line of their own products and they promote Althea series a lot. 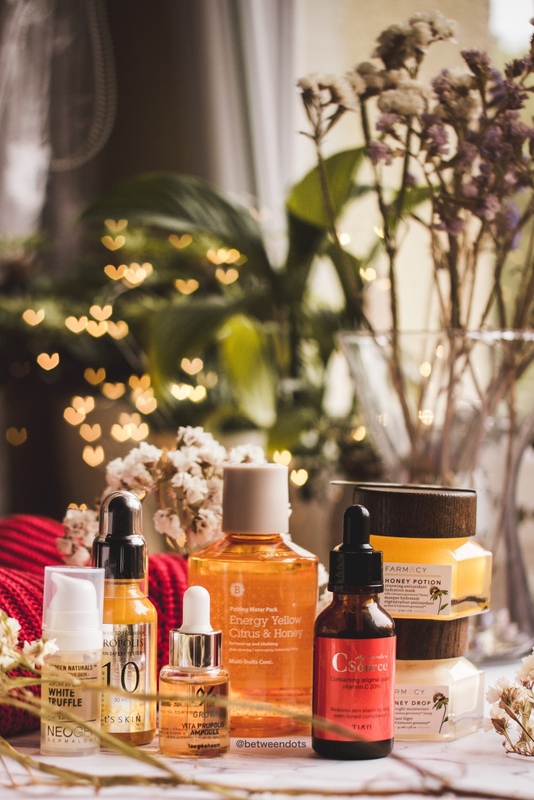 Real Fresh Skin detoxers - especially the Green Tea and Althea Petal Velvet Sun Away are products which I use a lot and which I think are really worth a try especially that you can get a free shipping when you buy any product from Althea Exclusive series. 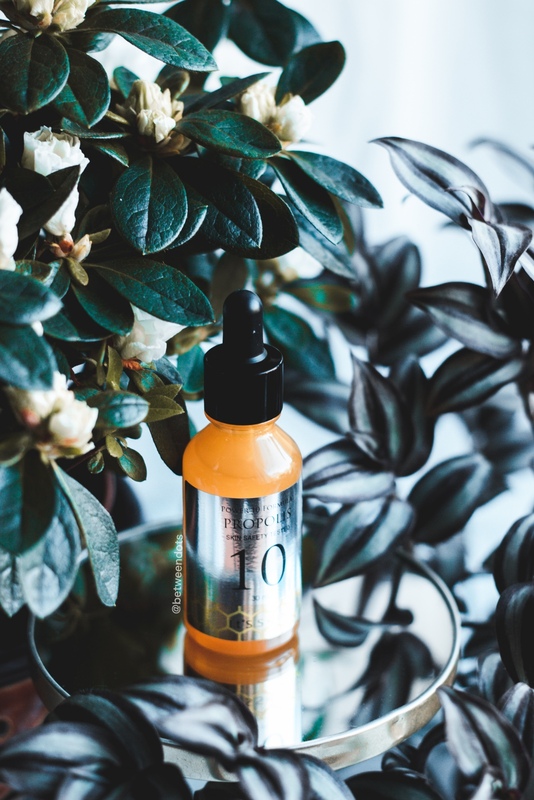 The choice of products on Althea is selected so sometimes it might be problematic to find every product you like to try there. 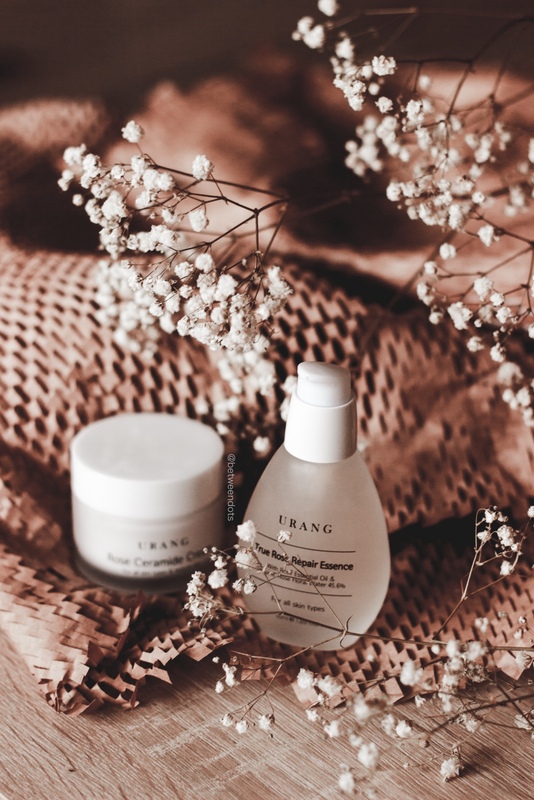 I don't know many websites that carry Taiwanese and Japanese skincare but this one does! You can find here brands like 23.5N, My Beauty Diary, Cremorlab, Shangpree, Kanebo, SKII and more. 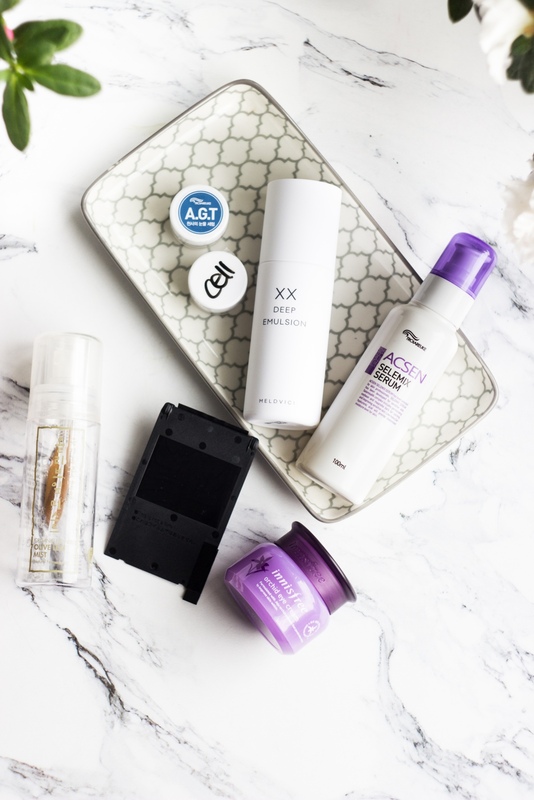 I would recommend checking My Beauty Diary and LuLuLun sheet masks on Amabie. This is a Polish store but they have English version, I personally like to use it especially that they have really good offers on Blithe and Neogen. I would recommend checking Swisspure and Maycoop on this website. My problem with this shop is that they are very selective but selective doesn't always mean anything bad. Brands that are really worth a try there are 9 Wishes, Papa Recipe and Vprove. I feel like this is the only store in which I saw Vprove which is sad because I had one cream from this brand and it was really nice. Oh just to mention they have VT X BTS line but I wouldn't expect it to be on sale/promo. It's a Polish shop, if you're there I recommend checking E Nature (especially travel kits and Squeeze Green Watery Gel Cream), Kingirls and Unitouch. This shop is good if you search for products from Japan, Taiwan or Korea. 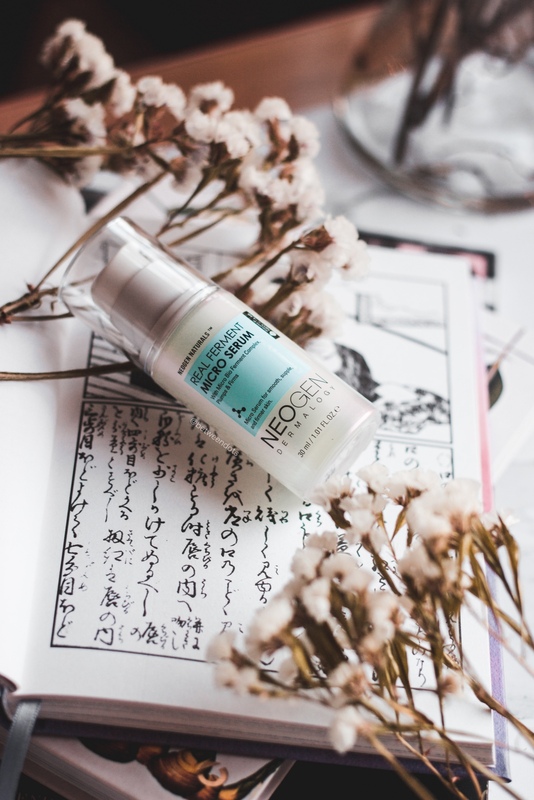 The brands I personally look for on this website are Creer Beaute, Dr. Morita, Hada Labo, Kao, Kose, L'Herboflore, Lovemore, Naruko, Saborino, and Sulwhasoo. Also, Biore sunscreen in a limited edition (Peony one) is worth a check while shopping there. This shop is the one where you can find all the new series that got released, it's one of the quickest sources but personally, the shipping kills me. I would recommend checking here some Holidays sets/limited series like Missha X Line Friends or Peripera ASMR Collection. - Black friday: Nov 05 - Nov 26 on brands such as A'Pieu, COSRX, CP-1, Dr Jart+, Elizavecca, Etude House, Eyenlip, Holika Holika, Innisfree, It's skin, Missha, Mizon, The Face Shop, Tonymoly and more up to 91% off. - up to 30% off on EyeNLip. - 69% off on EyeNLip Calamansi Brightening series. 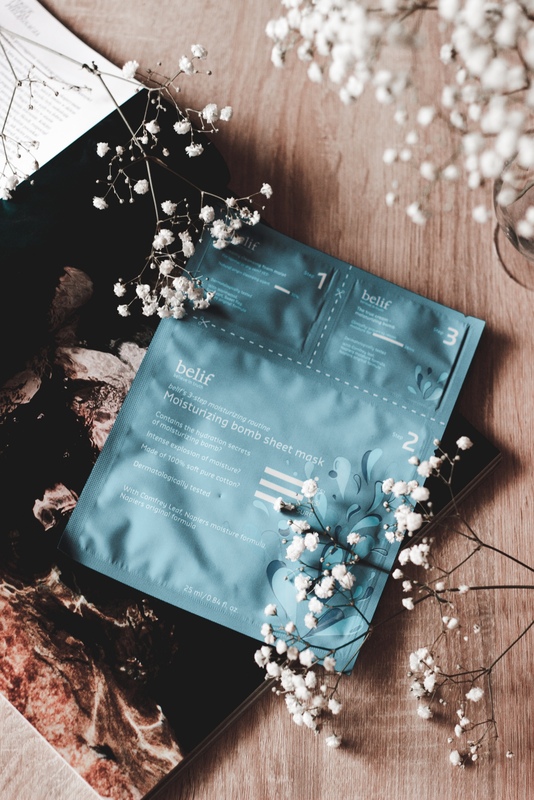 This shop has a huge choice but I would recommend you sticking to Eyenlip since it's a brand related to Beautynetkorea - you can read my first impressions of this brand here. 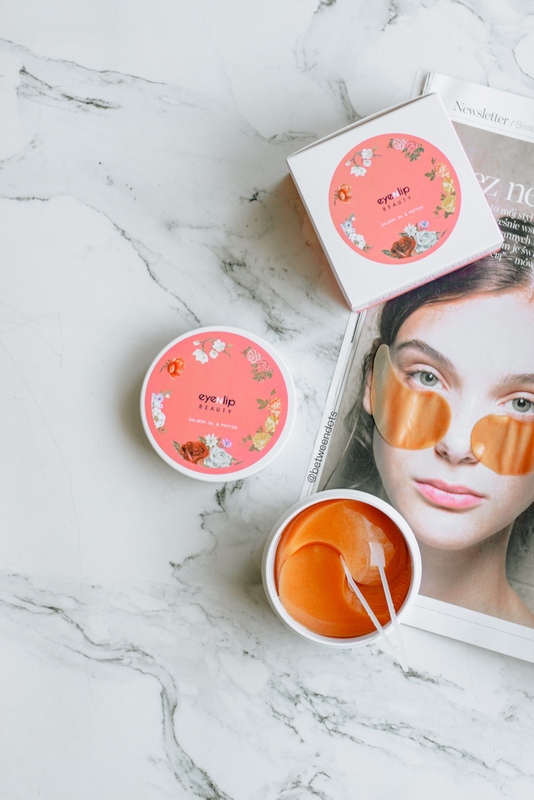 Sheet masks and eye patches are totally worth a try! 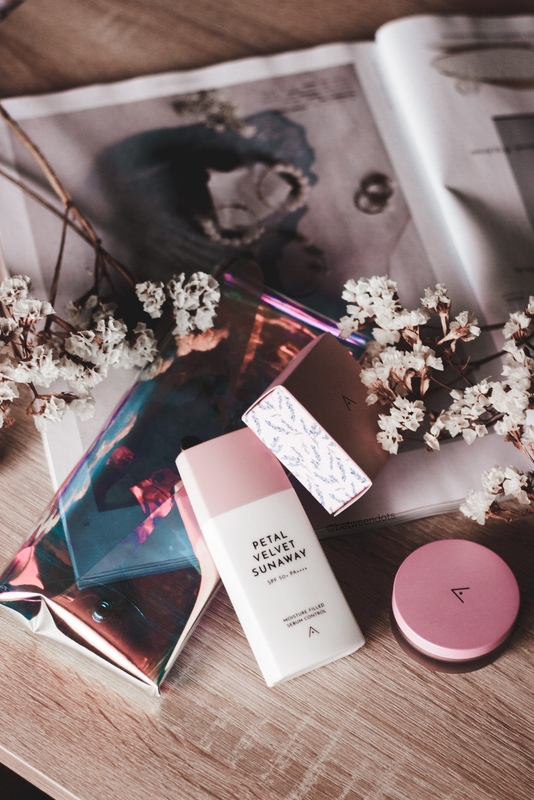 Beautytap is a shop which I always think of when I want to check brands like Sulwhasoo, but they have some exclusive brands like Romand - especially if you like marble items then Romand marble palettes or blushes are products you need. - 15% off on all A. By Bom products (except special mask set) with code BETWEENDOTS15 - valid until December 18th. Bemused is a shop with selected products and you won't find here random products. I encourage you to use my promo code for A. By Bom - I tried masks and eye product from this brand and I can recommend them as well as Atoclassic series - especially the essence. The choice here is selected but Blingdear has brands that in some stores can be unavailable like Round Lab. 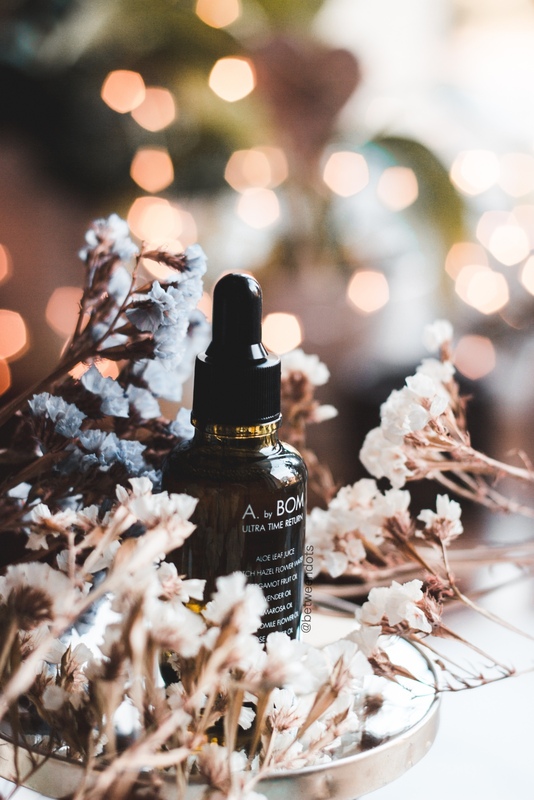 Bloomskincare is great if you search for Manyo Factory, especially if it comes to AHA/BHA toner and rose oil. 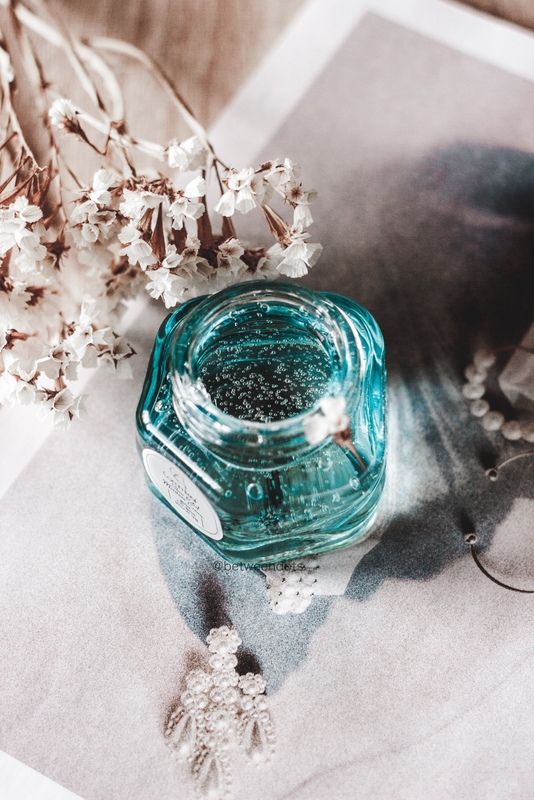 Cosmetic Love is a great store full of great deals but the shipping is paid still you might find here amazing offers for brands like Beyond, Isa Knox and Troipeel. 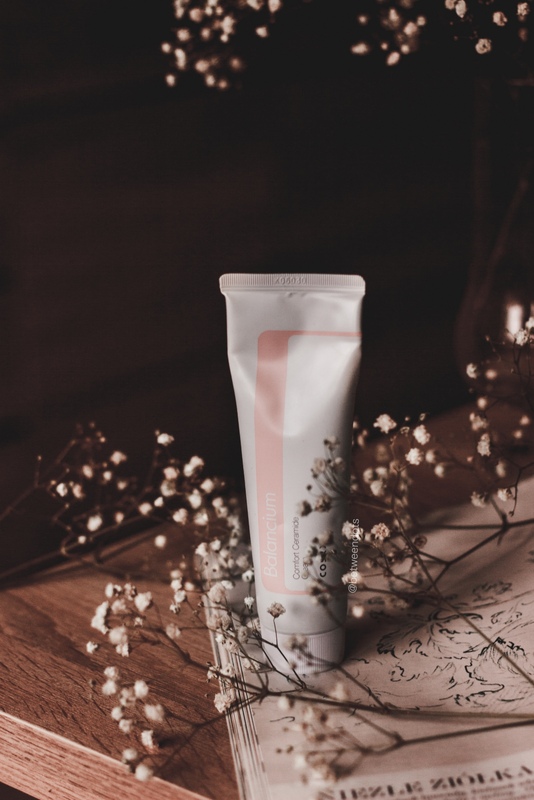 Cupidrop is a great website if you search for skincare product from brands such as Soroci, BRTC or Wishtrend brands (Klairs, By Wishtrend, etc). I used this shop before and I can tell you that it's the best for buying Nature Republic, The Saem and Purito. This store has many great brands but I recommend you checking a deal on sheet masks. 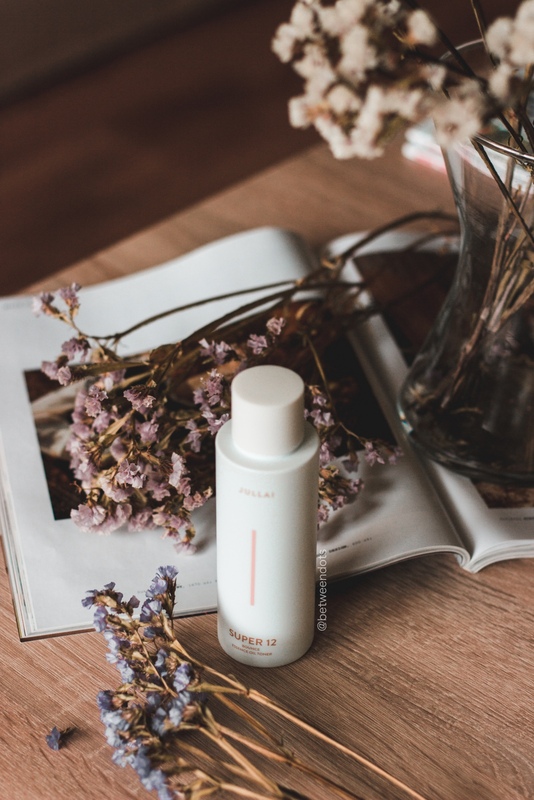 If you shop at Glow Recipe then the products made by Glow Recipe themselves or Whamisa x Glow Recipe collaboration are worth a try as well as Jullai. On Haruharubeauty go for iUnik, Lindsay and By Haru sets. This store is great if you search for RE:P, Enature and Frudia in Europe. It's another interesting shop and here I would go for VT BT21 collection, Laneige and Ciracle. If you check Juui then the brands that you have to check are Heimish, Leegeehaam and Pibu Beauty. Jolse is full of interesting brands so everyone can find something but personally, I usually go there to shop for brands like illiyoon, Lirikos, COSRX and Pony Effect. Kirei is focused on Japanese brands so the brands that I go for there are Saborino and Canmake, but now I would recommend you to check some limited editions of products like Etude House Japan x Disney. Kmall has quite an interesting offer since they mix beauty with Kpop and Lifestyle. If you shop there for beauty don't forget to check JM Solutions, Nature Republic and The History Of Whoo (also known there as Whoo). Koreadepart is huge if it comes to brands so I won't recommend you any brands in general - just check it on your own. This store is great if you search for Some By Mi, Petitfee or Heimish. It's a French store with a nice selection of brands such as RE:CIPE, Isntree, A. By Bom and more. Focus there on RE:CIPE and Dr. Althea. Little Wonderland is one of the biggest K-beauty stores in Europe, I recommend you to check there brands such as J.One, Manefit, RE:P, Manyo Factory and Troiareuke. Personally, I go there from A.H.C. but this store has also VDL, Laneige and many other brands. Miin is a Spanish store that has its own shops in some European countries. Check if the Advent Calendar is still available, if not then Dr.G. - especially barrier activator, Cremorlab, Helloskin and Urang are worth a look. - Cool Deals up to 99% off on selected items from brands such as Innisfree, Tonymoly, Heimish, etc. 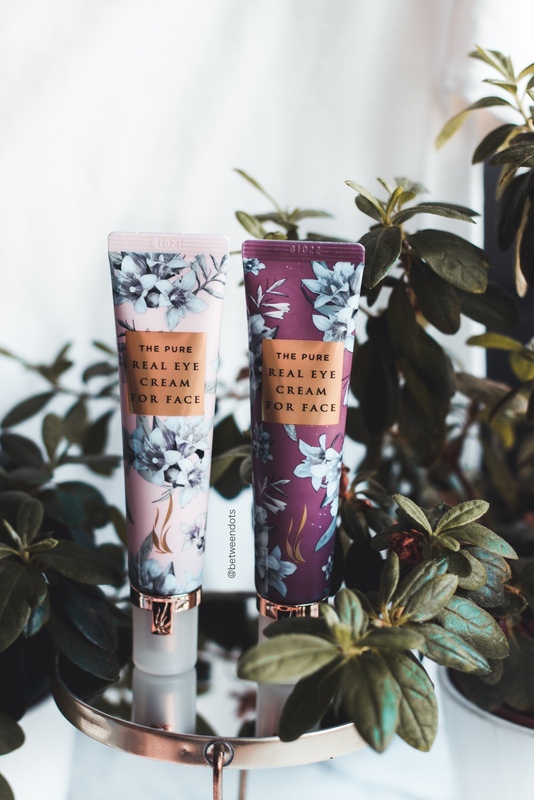 Another store with a huge selection, check here the latest releases like It's Skin Be A Flower Palette, Peripera ASMR Collection or Tonymoly x Moschino. Misun is a polish store with many brands and K-beauty brands like Missha, Skin79 and Tonymoly are a small part of the whole offer. Totally check Holiday sets there especially the ones from Belif and The Face Shop. Peach & Lily won my heart with their products like Super Reboot Resurfacing Mask but also check brands like Femmue. Roseroseshop is a store with so many brands that I can't recommend you anything specific here. They have a huge amount of samples which you can purchase before you get a full-sized product. This shop has many different products, but I would recommend focusing on Pyunkang Yul, Kocostar, G9Skin. Skinsider is a UK shop where you can find brands like Urang and Lagom and I would recommend you focus on these brands, especially on Urang. 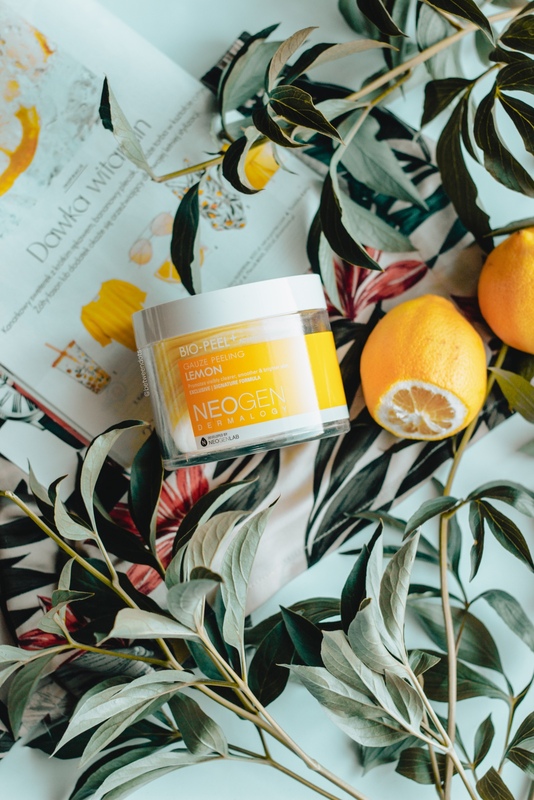 Skingarden is a polish brand that carries many brands like Neogen, Frudia, Klairs, Blithe, etc. 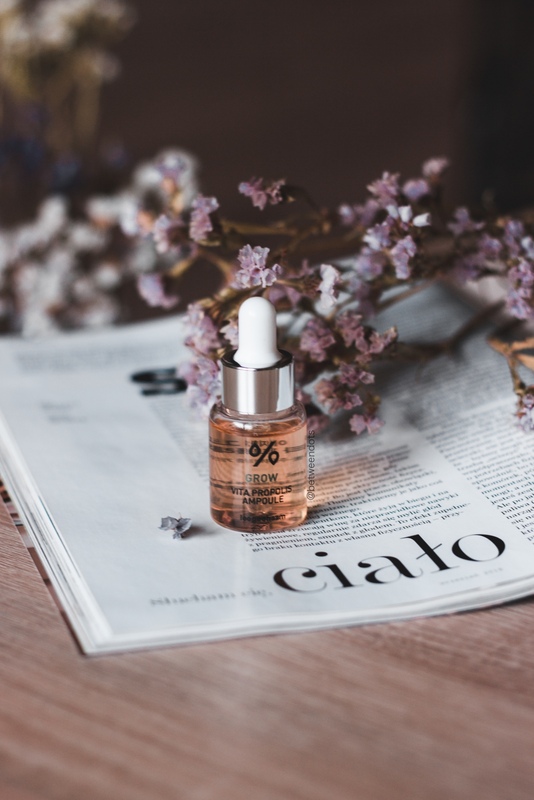 Soko Glam is a website where you can get many different products as well as collaborations between Soko Glam and skincare brands like Neogen Real Ferment Micro Essence and Serum (I wrote about Neogen Real Ferment Micro Serum here) or Klairs Youthful Glow Sugar Mask. Stylekorean has some nice deals from time to time, if you want to get there anything then go for Commleaf, Moonshot and in general brands that you can't find anywhere else. Sweet Corea is great if you plan to order Krave Beauty - it's one of the not many shops that sell this brand. TesterKorea is full of amazing products but shipping is not always cheap, I use it to order rare items like Holiday sets, sets of products or limited editions. Tonic15 is probably the first shop where I found Make P:rem and I'm From in Europe, Aromatica and May Coop are also worth a try. Wishtrend is full of amazing products, I wrote about some of them a year ago. This year I would recommend you to try new Klairs sunscreen and I'm From products like Ginseng, Rice or Mugwort mask. Yesstyle has some beauty products from all around the world so I would recommend focussing on non-Korean brands since it's one of the shops that have a selection of some rare products. The Cyber Monday is a Monday after Thanksgiving, this year it's November 26th. It's another huge day in which stores are having Holiday sales and you can buy interesting items. I'll update you on that here as well just in case you want to buy something after Thanksgiving. Where you can find more promo codes? Just to remind you, during Black Friday this topic will be updated but don't forget that there's a promo code site linked at the top of the website. What do I plan to buy during Black Friday? I plan to focus on clothes since I'm tiny - I' only 5'3" (160cm) so it's easier for me to order pants from Asian stores than find pants at local stores but I have some cosmetic needs as well as I need to get some presents for my family. I mostly look forward to Melano CC series - Japanese products recommended for pigmentation but I also want to get some Holiday sets from Sulwhasoo or Ohui, I also plan to get toner from Round Lab and maybe check some Real Barrier products. What do you plan to buy during Black Friday?